Fun activities are about doing something different, something out of the ordinary. 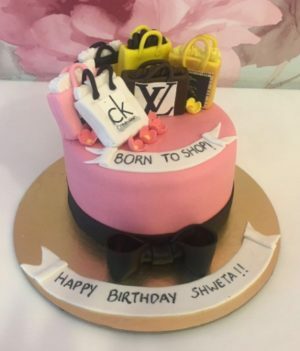 And when it comes to fun-loving people like you, why should a party cake be anything short of special? You are known for doing things out of the box, always trying out new flavours in life. 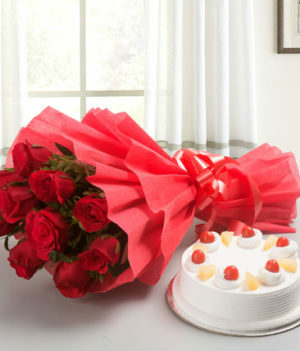 With WishByGift at your side, you can outdo yourself with a different flavour to add to your party. 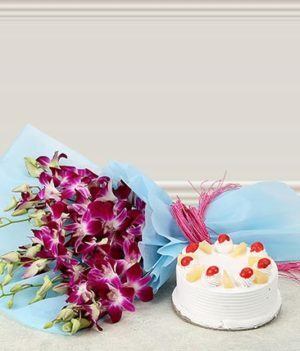 We bring to you the nourishing goodness of pineapple in a box of cake. Did you know that the original name of pineapple means “excellent fruit”? Trust us; the name barely does justice to the savoury magnificence of the majestic fruit of the tropics. So what gives? 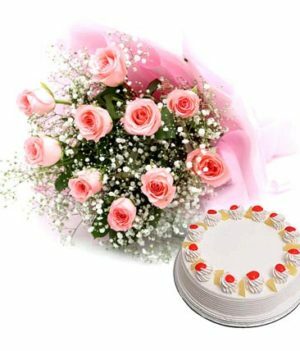 Order online pineapple cake delivery at WishByGift and celebrate your special day with a special cake. 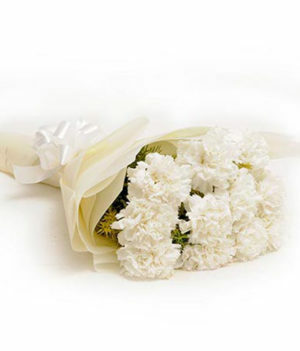 We at WishByGift understand the importance of great quality and great taste. 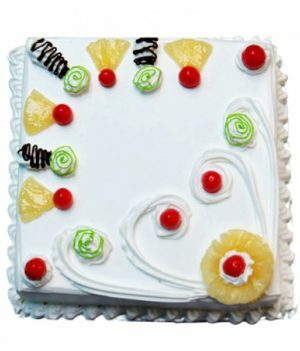 Hence, your online pineapple cake order is prepared with the freshest ingredients and the best quality fruits vetted to meet the standards of culinary perfection. A single bite of our pineapple cake will simulate your mind to release the feel-good hormones and your taste buds will thank you for the rest of the day, maybe even a week. 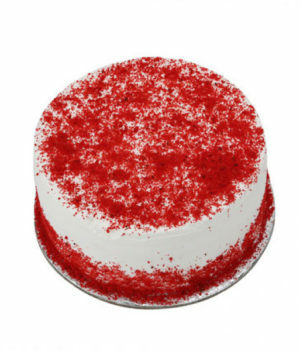 That’s the effect of fresh and fine ingredients that comprise every single cake we deliver. 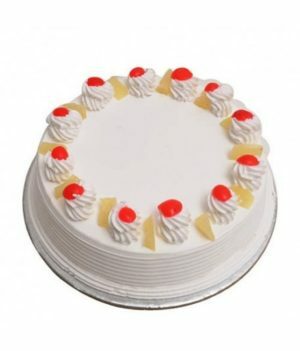 We give you assured quality and amazing service every time you buy pineapple cake online. No need to toil for hours getting the right ingredients and finding the perfect recipe. We were at it for years on your behalf. No need to bargain with the fruit-sellers for the best pineapples at good prices. 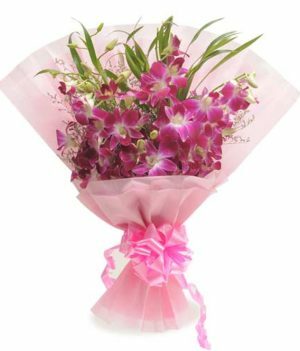 We do it for you every time we get an order. 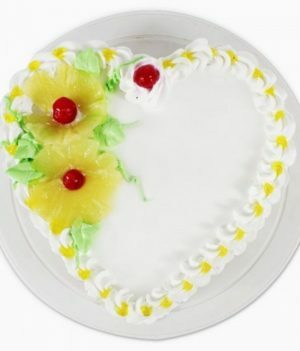 The result is an amazing but affordable pineapple cake which has your name (or someone special’s name) written on it. Literally. 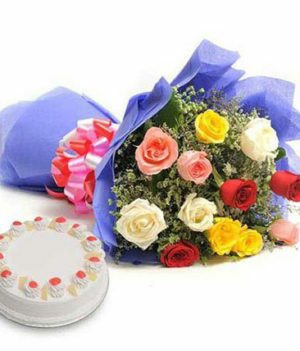 You can use WishByGift to send pineapple cake online to your loved ones, goose-bumps guaranteed. So you are a fan of pineapple cakes but not a fan of eggs? Don’t worry. Eggs are overrated. We can get you your pineapple cake, eggs or no eggs. 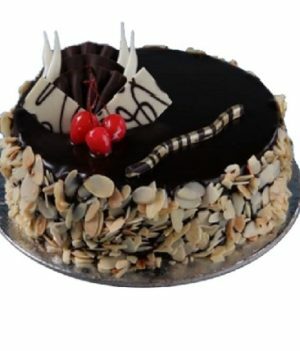 Place an order at WishByGift and get online eggless pineapple cake delivery. 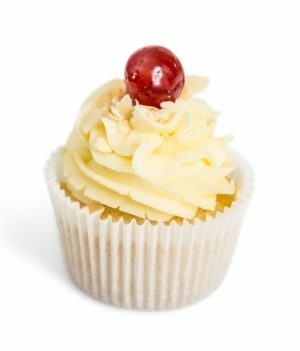 Tell us in copious detail about how you want your cake to be, and we will make your dream cake a tangible (and quite edible) reality. 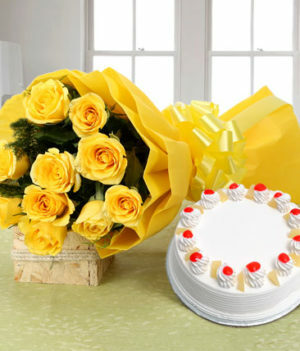 If you’re craving for pineapple cake, all it takes is one click at WishByGift.